Barclay Butera Properties recently celebrated the grand opening of Barclay Butera Properties in Corona Del Mar. 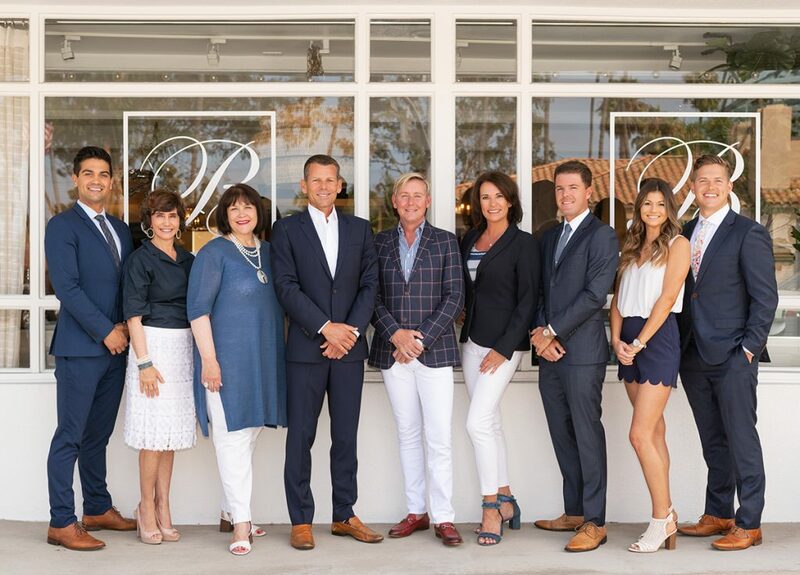 Renowned interior designer Barclay Butera has announced a collaboration with Waterpointe Custom Home Builders and top Newport Beach residential brokerage Eliisa Stowell & Associates to launch Barclay Butera Properties, a boutique real estate firm. Barclay Butera Properties offers a unique new approach to the home buying and selling process, by marrying unparalleled marketing and representation with inspired interior design services, residential planning, construction design and development. 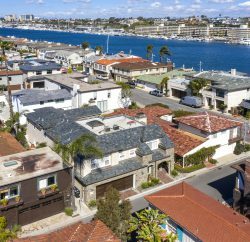 Elissa Stowell, who has sold nearly $400 million in luxury homes over her career, brings her deep market knowledge to work closely with clients to find the exact residence to match their lifestyle and price range. Waterpointe Custom Home Builders, with over a decade of experience in the development business, can provide the costs of any upgrades or renovations to consider before the purchase. Barclay Butera’s interior design team then works with clients to ensure the interior look is exactly as they envision. Barclay Butera founded his Newport Beach, California-based interior design firm nearly 25 years ago, quickly becoming known for his approachable elegance and coastal chic style that have come to define Southern California interior design. Butera’s success lead to him opening showrooms in Corona del Mar, California and Park City, Utah. Over the years, he has had multiple licensing ventures with some of the industry’s most respected partners and was commissioned to collaborate on the interior design of the “Yacht on Wheels” edition of the iconic Rolls Royce Dawn in 2016. 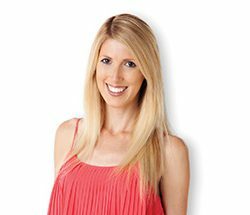 The author of five lifestyle coffee table books, Butera has also been featured in magazines and TV shows. 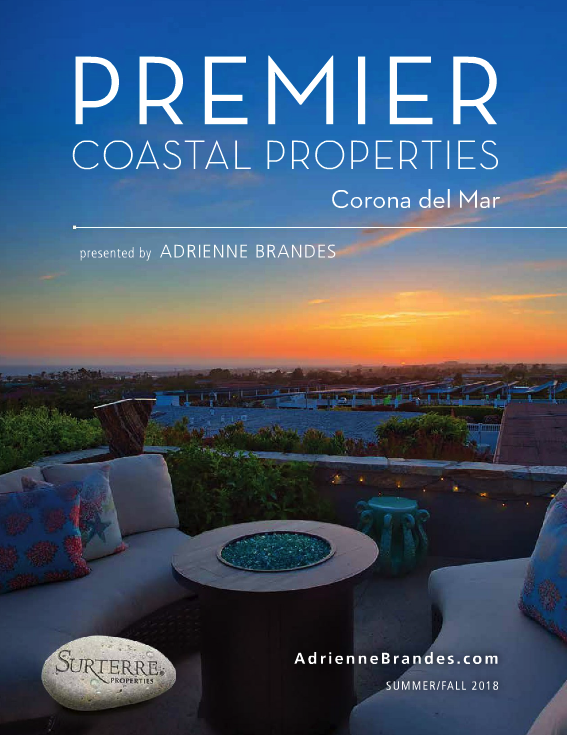 Barclay Butera Properties is located at 2435 East Coast Highway in Corona del Mar. For more information, visit barclaybuteraproperties.com.